Sui Dhaaga 2nd Monday (11th Day) Box Office Collection. Good Hold! Sui Dhaaga has shown good hold on 2nd Monday (11th day) at box office. Film registered a drop of 30% on 2nd Monday from 2nd Friday. Thus, film is now heading for a respectable second week total. 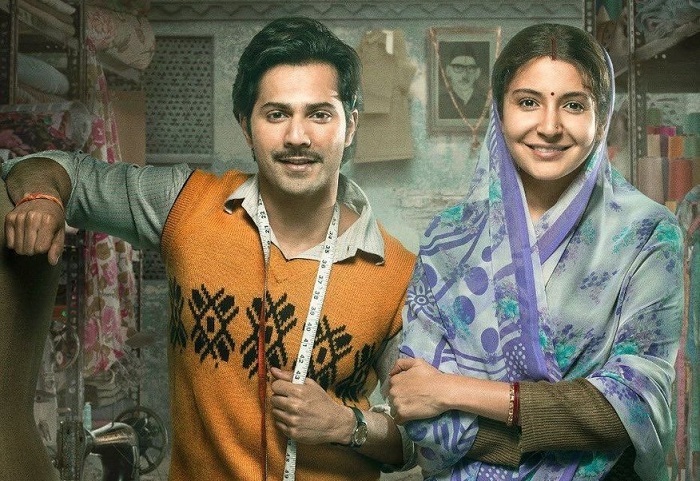 Sui Dhaaga added an approx 1.25 crore nett on day 11. Film total stands at approx 72.95 crore nett. Film will touch 75 crore mark inside week two. Film second week total is trending towards 13.25-13.5 crore nett. Sui Dhaaga lifetime collection is heading for 80+ crore nett in India. Film is set to emerge as a Clean Hit at box office. If film shows solid hold on 3rd Friday then film has an outside chance of touching 85 crore mark in India. Mon -> 1.25 crore nett. Total -> 72.95 crore nett (approx).